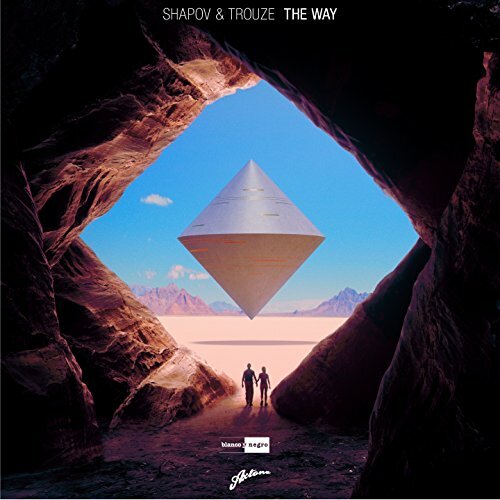 Lo nuevo de Shapov "The Way" entra al #45. Subida más fuerte, +13, del #45 al #32. Post was edited 4 times, last by “ellodance”: + Tom Tyger Remix. + Sini And Rma Remix. + Lucas Silow Remix. + Pete K Remix. ( Jan 9th 2018, 11:34am ).